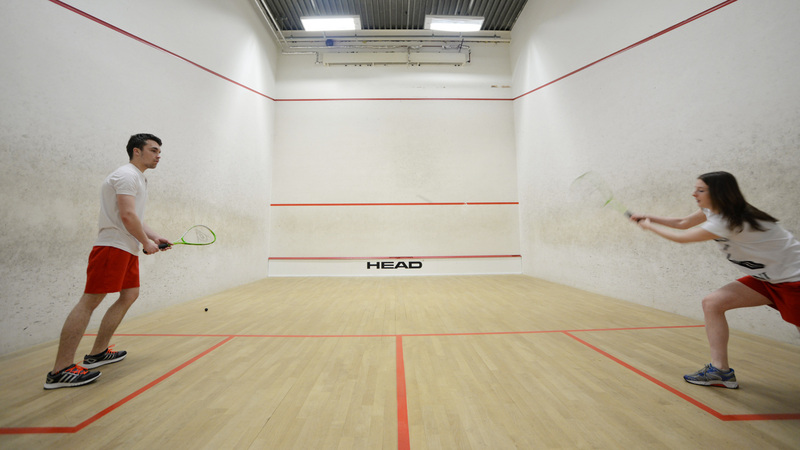 GL1 is the ideal venue for a wide range of indoor sports, from badminton to bowls. Whether you want to take part as an individual or part of a team, have coaching or just spectate, GL1 has the sport for you. Find out more about our clubs and sports including archery, gymnastics, martial arts and bowls. 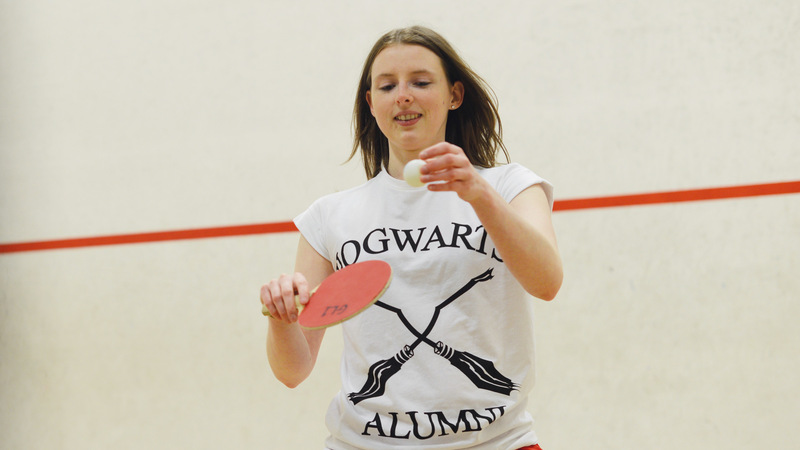 Find out more about our racket sports including badminton, table tennis and squash. 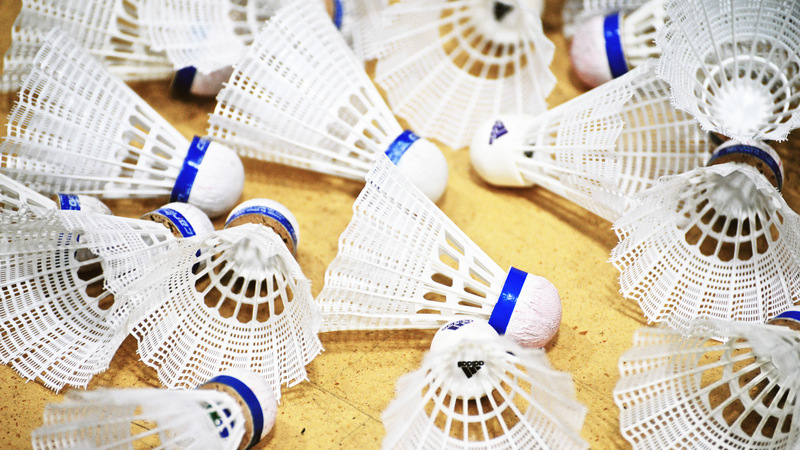 Sports equipment, balls and shuttlecocks are available for hire or sale from the Main Reception. 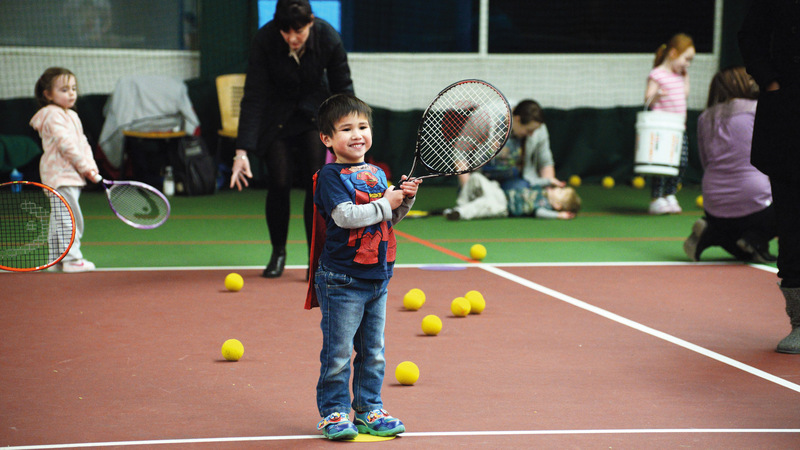 If your passion lies with tennis, why not take a look at our Oxstalls facility. 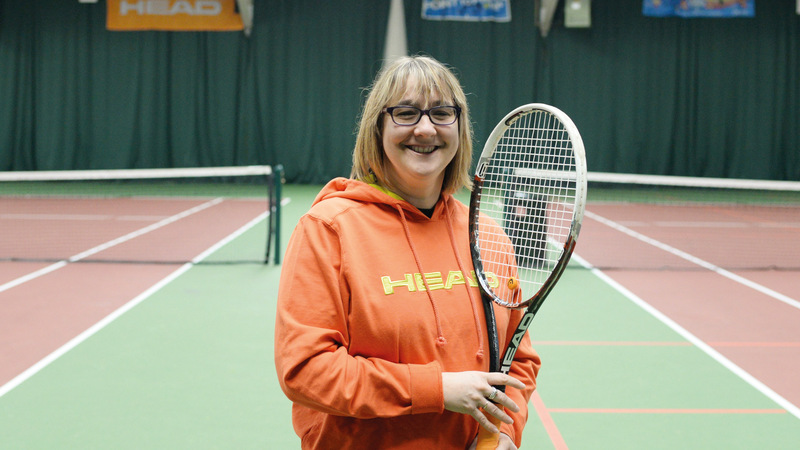 We have 6 indoor and 4 outdoor tennis courts to choose from – so whether you are simply wanting a game with friends, looking to improve your skills with tennis lessons or maybe even take part in a cardio tennis fitness session, there are plenty of options to choose from. 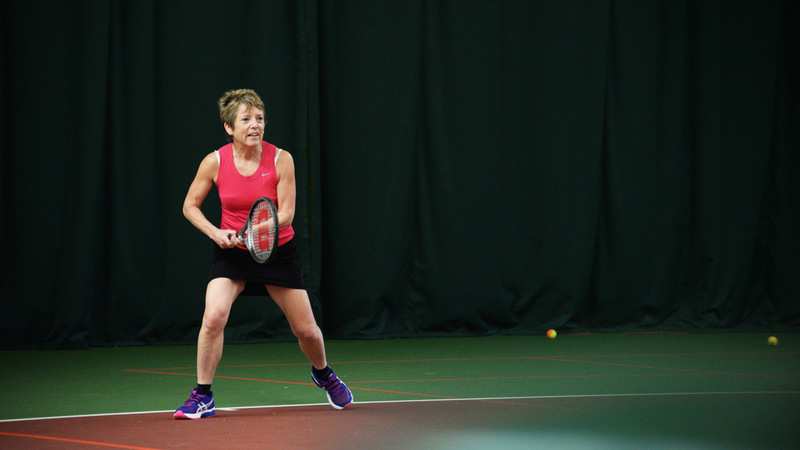 The tennis courts are open to everyone on a pay and play basis – so you don’t need to have a membership to get a game. You simply pay each time you use a court. What’s more, the price you are charged is calculated on the lowest priced player. So if an adult and a junior play together, you pay the junior rate. 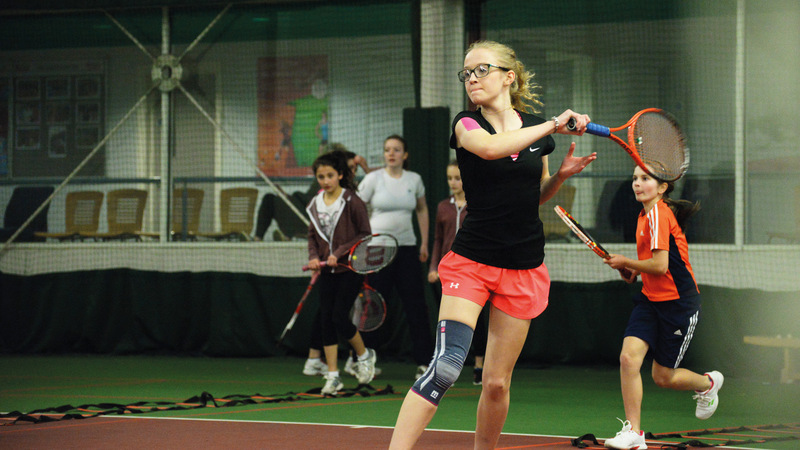 Find out more about your options for playing tennis here. *Please note that non-members are required to give a minimum of 24 hours notice to amend or cancel their bookings for a refund.